The Smart Gateway mini is a home gateway that can visualize the amount of electricity consumed inside the house, and remotely control and monitor home appliances in Japan. This product uses a cloud service for visualization to enhance user convenience. 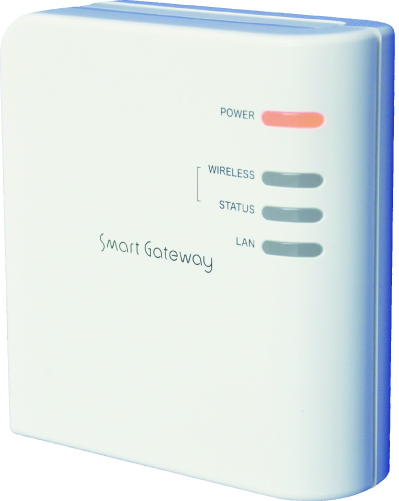 This product connects with Smart Ecowatt series sensor by Enegate and you can install these products easily because each device communicates wirelessly. The Smart Gateway mini supports your smart life. It allows you to manage and control home appliances from outside by using the “ECHONET Lite”.